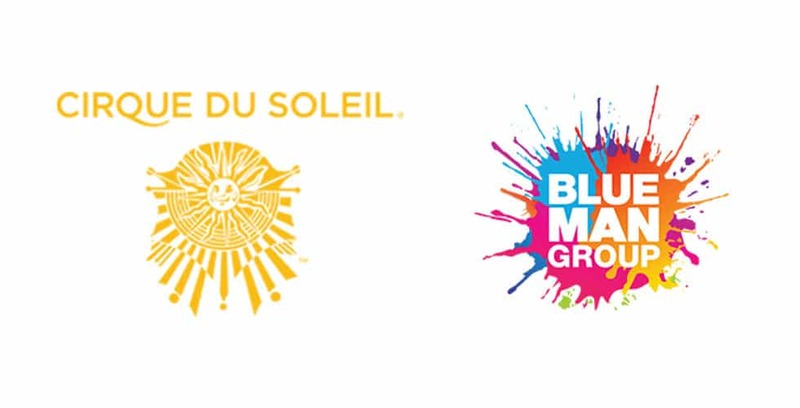 Cirque du Soleil has purchased Blue Man Group, merging two of the biggest names in live entertainment. 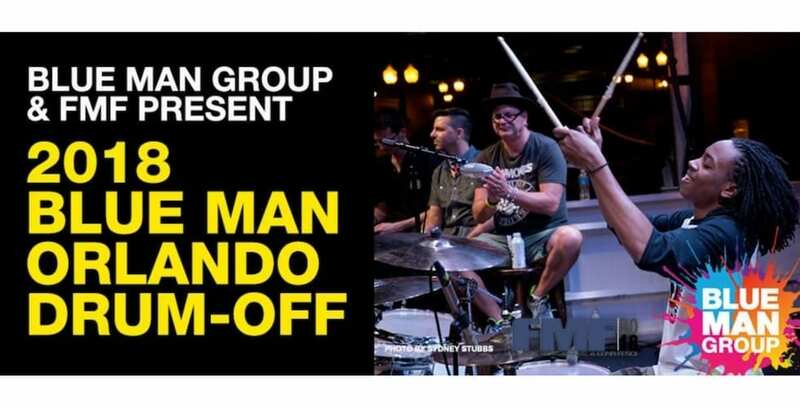 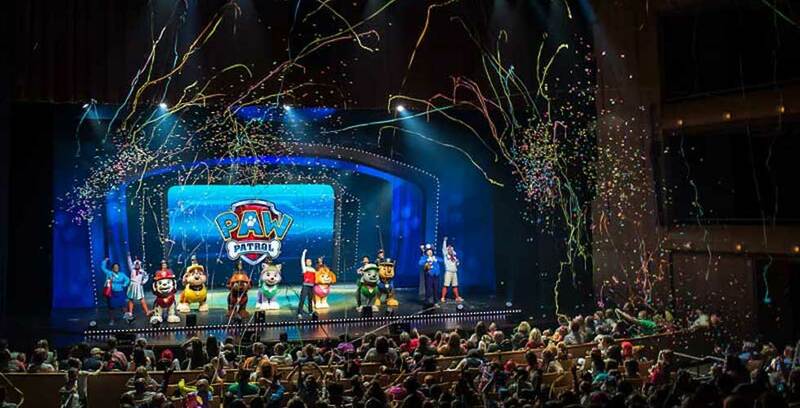 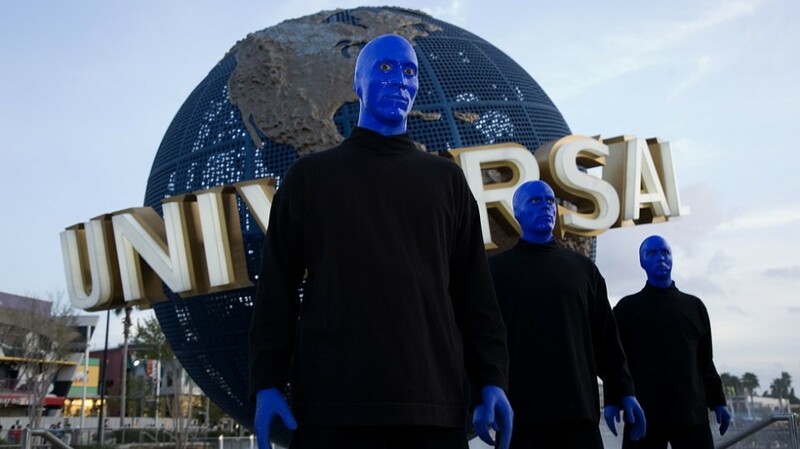 Blue Man Group is supporting Autism Speaks with a special sensory-friendly show at Universal Orlando on Dec. 9. 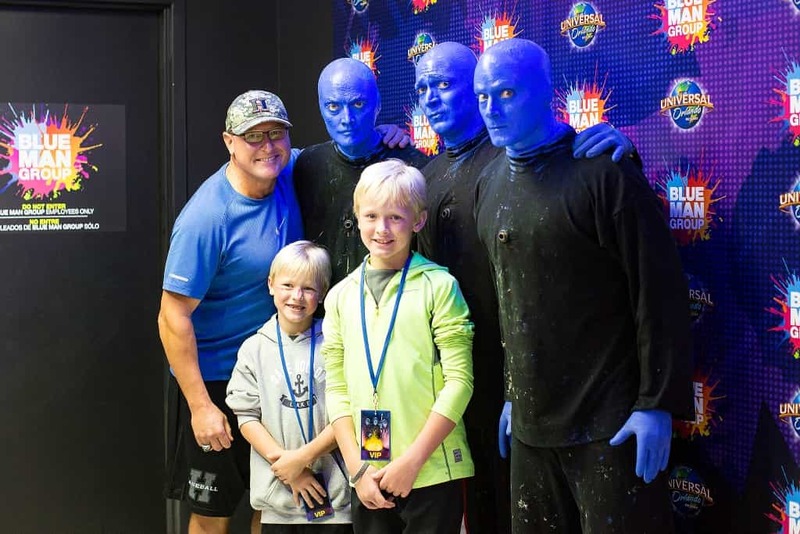 Guests who’ve got the green can go behind the scenes with the newly updated Blue Man Group VIP experience.